Trump says $5.6 billion isn’t much for border security. Pelosi says, “We are giving the Republicans the opportunity to take yes for an answer,” “Senate Republicans have already supported this legislation, and if they reject it now, they will be fully complicit in chaos and destruction of the President’s third shutdown of his term.” But no money for a wall. They’re meeting this afternoon in the situation room. 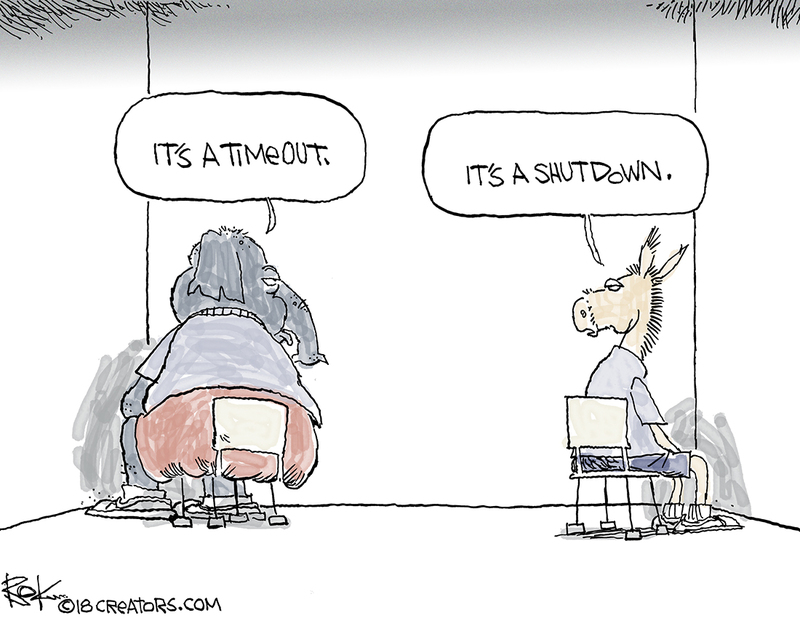 The post Shutdown Timeout appeared first on Bokbluster.com.